The complete guide to the cost of living in Mexico – Now a free eBook! This eBook is now available free of charge to our readers. 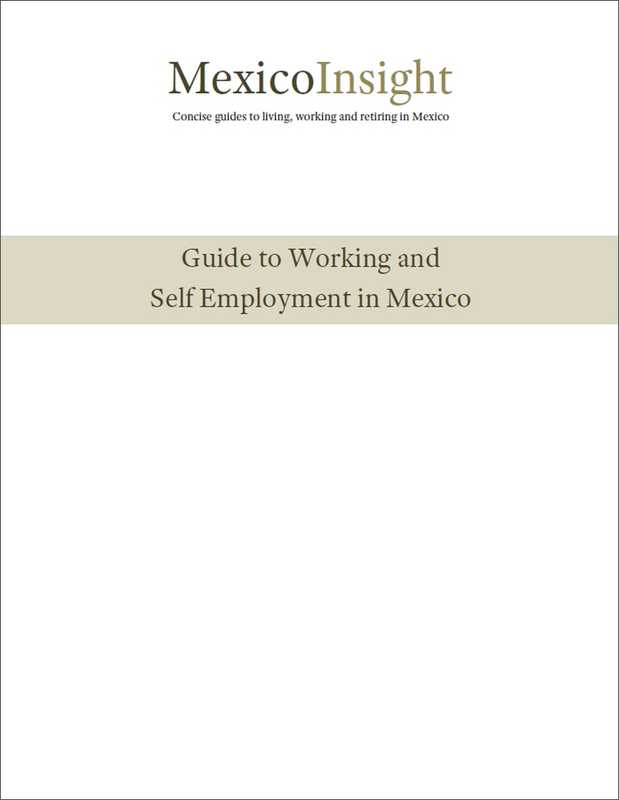 A practical guide that enables you to understand living costs in Mexico and compose a budget based on your individual lifestyle situation – Now also a Free eBook! Don’t just guess at what living in Mexico might cost you. Everybody’s situation is unique, and so too are the costs. 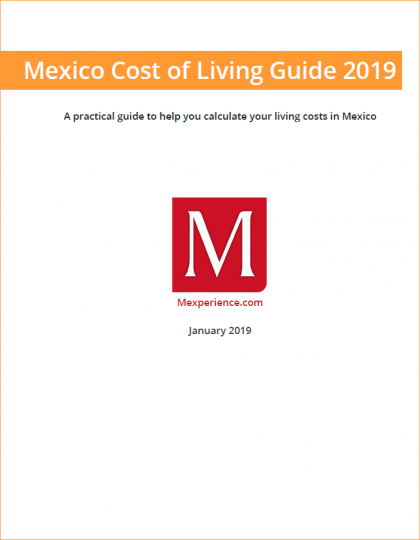 This fully updated 2019 Guide to the Cost of Living in Mexico enables you to create an accurate estimate of your living costs, based on your individual situation and lifestyle choices. Useful information about the effect of currency exchange rates on your budget, a Mexican peso report and forecast, and valuable practical insights about the day-to-day costs of living in Mexico. 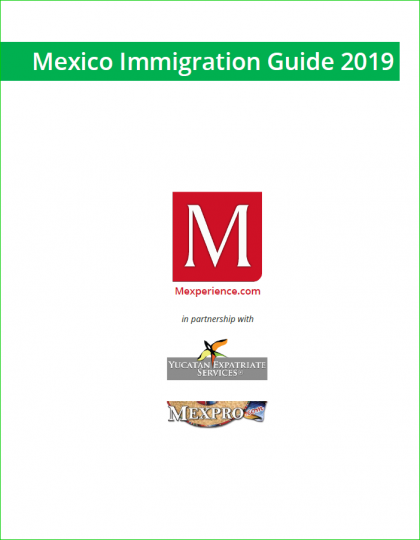 The 2019 Guide to the Cost of Living in Mexico is fully cross-referenced with relevant guides and articles on Mexperience and provides you with a definitive guide to understanding living costs and planning a realistic budget when you plan to be in Mexico for extended stays or the long-term.